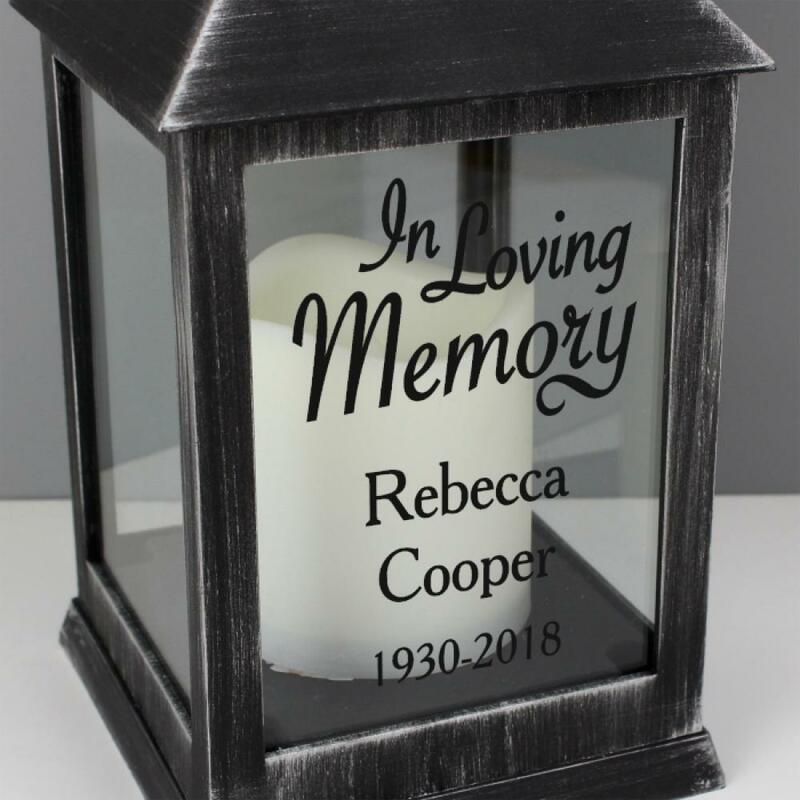 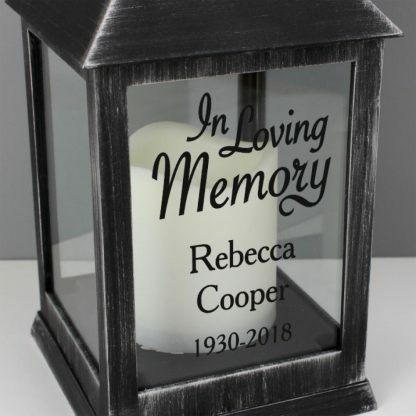 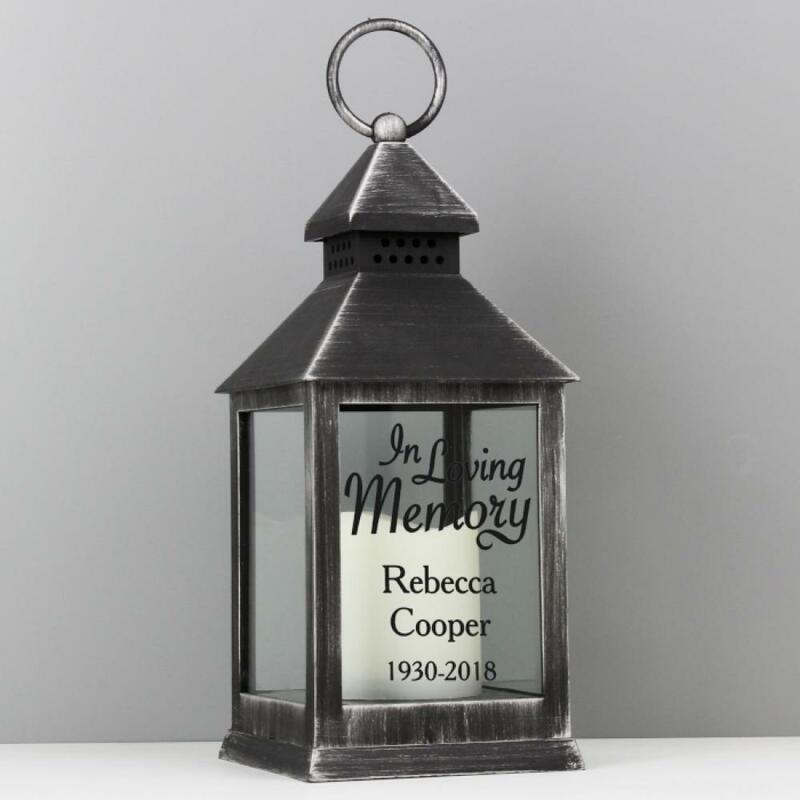 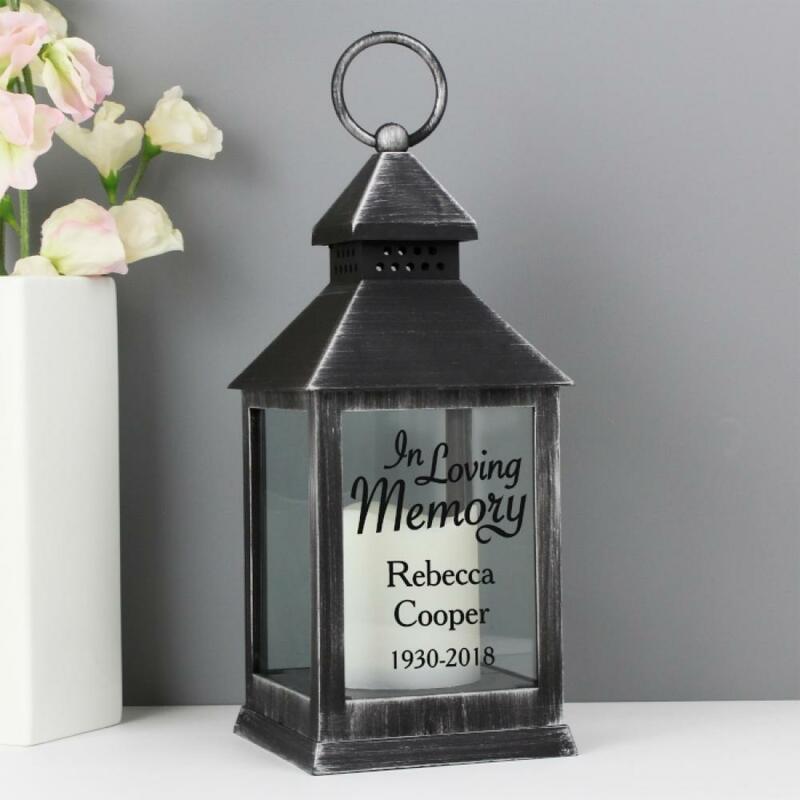 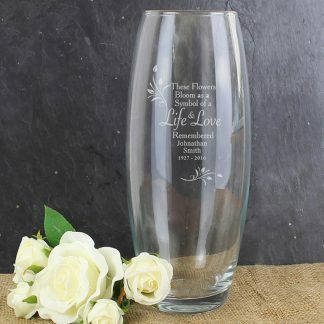 Our Personalised In Loving Memory Light Up Lantern has a realistic flickering warm orange flame effect with it's warm glow is a unique way to remember loved ones. 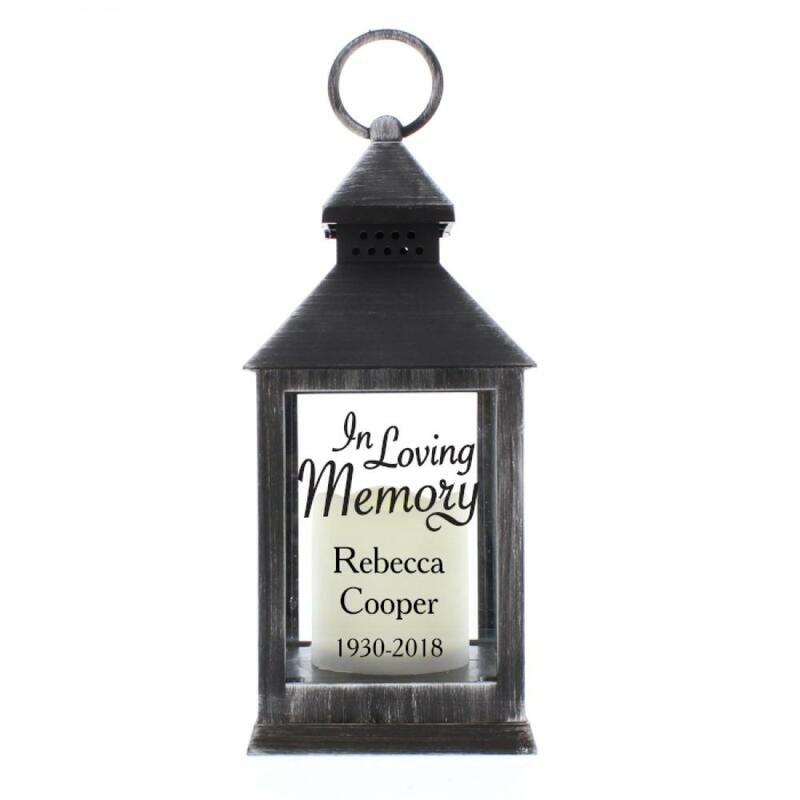 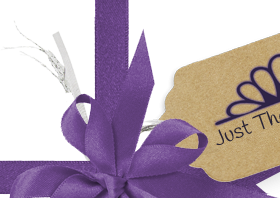 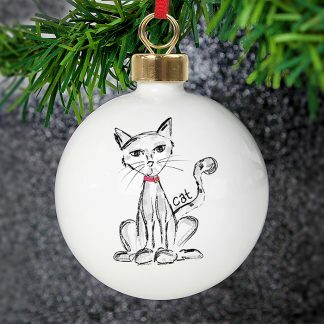 The lantern can be personalised with a message over 3 lines. 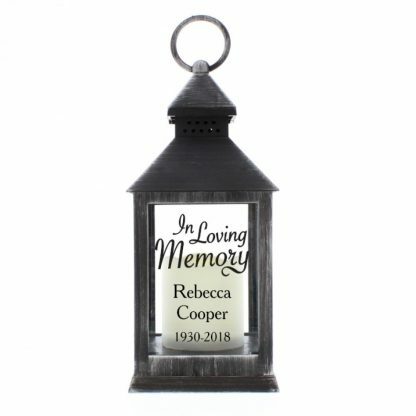 The lantern is made of rustic black effect resin with glass inserts.